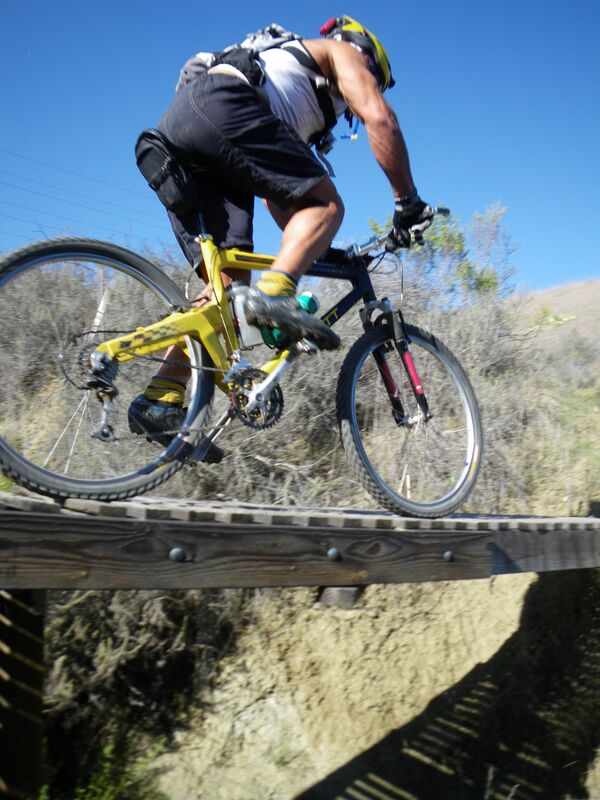 Wishing you all a Merry Christmas and Happy holidays on another great Southern California Day in paradise……..
Mountain biking is one of the best ways to really push your training up a notch especially after eating all the cookies, chocolates and Christmas goodies. I went for a great Christmas ride with good friend and Team California outrigger paddler, Thomas Shahinian. 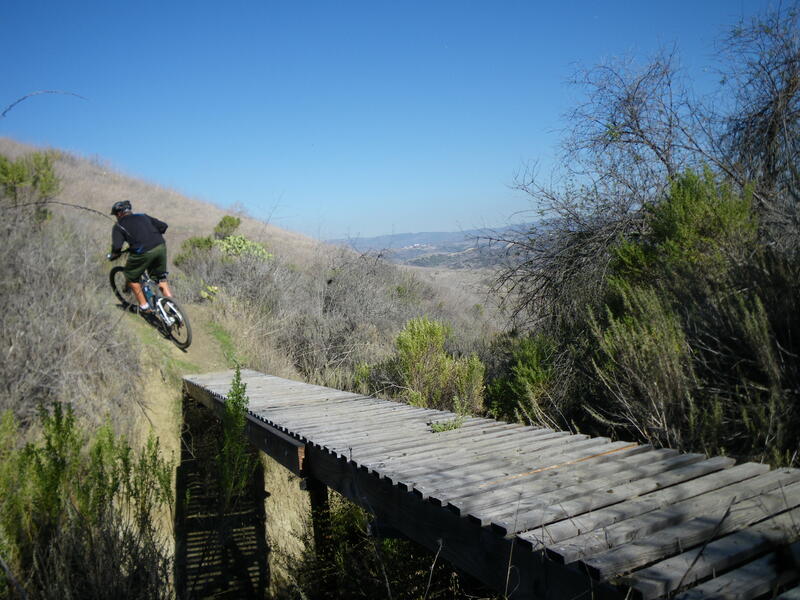 A perfect crisp, clear day with a light breeze, making for awesome riding conditions in the back hills of San Clemente. 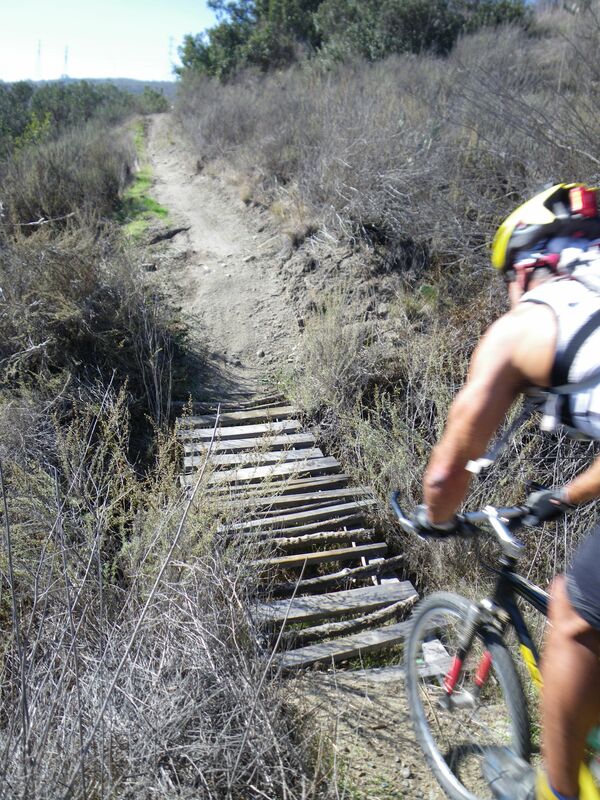 I love riding back here because all the single tracks are maintained by the riders and there are several bridges, great climbs and fun tight down hill runs. great riding all over this place..